We're spending four days out there, two days for Liseberg (I'm betting Helix is worth the two days at the park) and the other two days are for cultural stuff. I doubt you'd need more then four days in Gothenburg itself. Grona Lund doesn't really appeal when one of its biggest coasters is a ZacSpin and I can't really find anything amazing to do in Gothenburg. Grona Lund is a lovely (if cramped) park, and I found Twister (super-twisty Gravity Group woodie), Kvasten (surprisingly-enjoyable Vekoma family suspended) and Zacspin (a bigger 32m Intamin Zacspin) all worth riding. 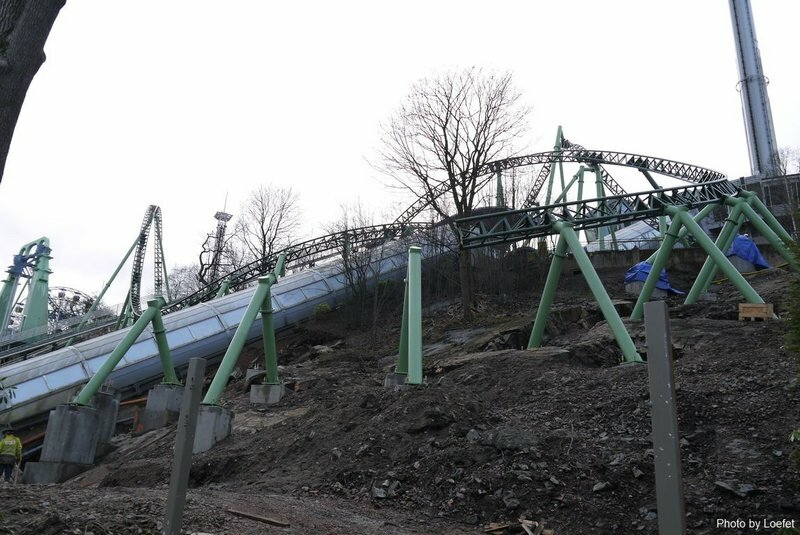 It also has a rough Schwarzkopf and one of the best ghost trains I've been on in Tuff-Tuff Tåget! Oh my goodness! This looks absolutely sexual. 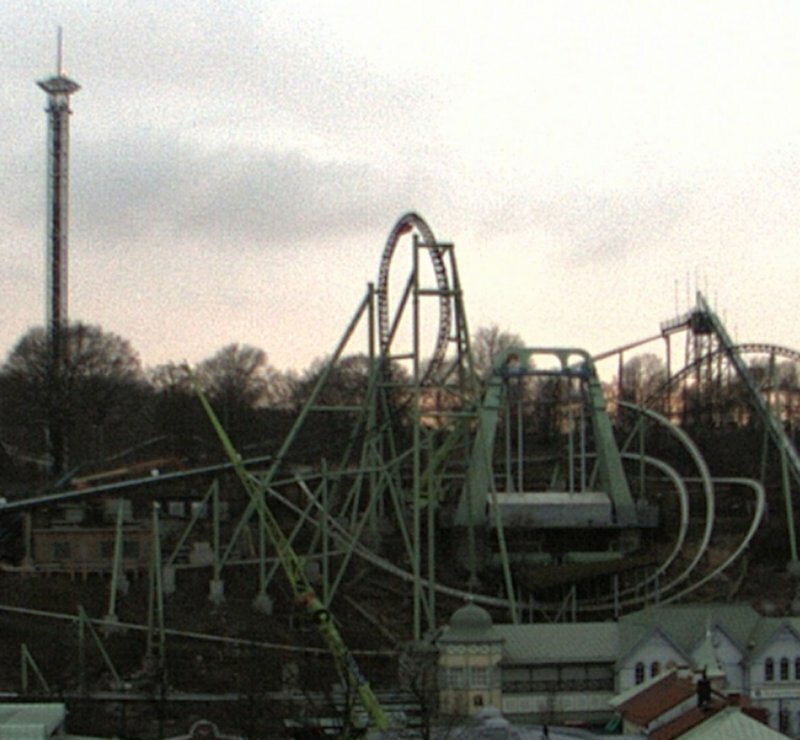 I definitely have to get to Liseberg soon, never been. 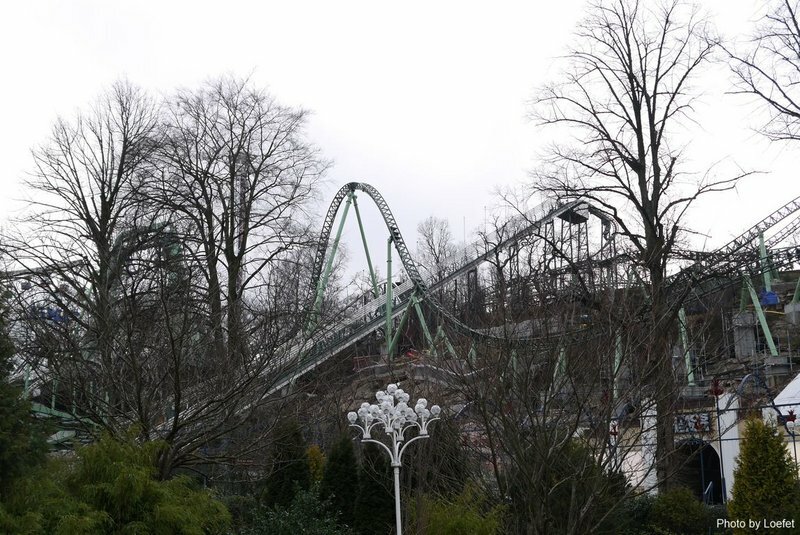 And look at the impact it'll have one Liseberg's skyline, absolutely phenomenal! 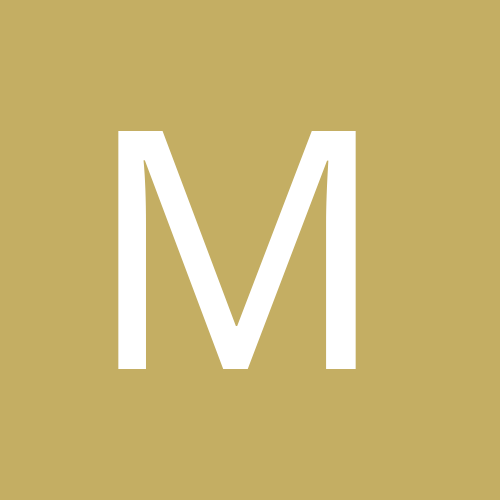 Loads of Macky Goodness there! Its just such a shame the park is sooooo out of the way! Not really, it's pretty much right in the city? 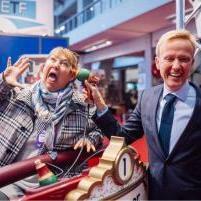 Way less of a mission to get to than Europa Park. Probably easier to get to than alton towers from where you are. Lisebergbahnen needs a blumin good clean! Something like that in BPB would be great IMO, snaking around the other coasters. This really looks a further great excuse to visit this park, one day soon I hope. Inverted Top Hat is COMPLETE!!!! Those supports just ruined the entire beauty of this coaster. That support is rather ugly, but the track itself still looks fab. To be fair, if the worse thing about this ends up being a dodgy-looking support, I don't think anyone's really going to have heart attacks over it. *Cancels trip, goes to Sochi instead. *Cancels trip, goes to Sochi Chessington instead. 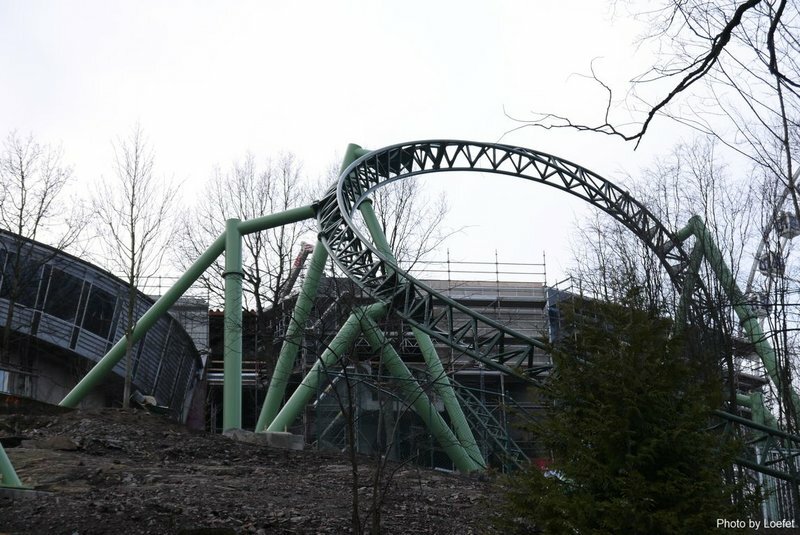 Apart from that hideous support, this looks like an amazing coaster with all those curves, twists, turns and that dark green track. 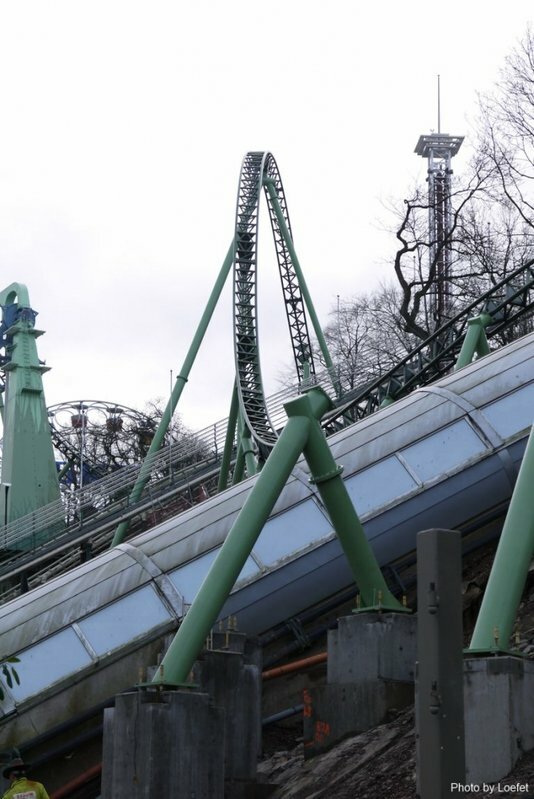 I think Liseberg just entered my top 10 list of paths in Europe I gave to visit. I'd only get mildly irritated at Chessington, Sochi gives me the opportunity to ride Blue Fires yellow brother AND be arrested. 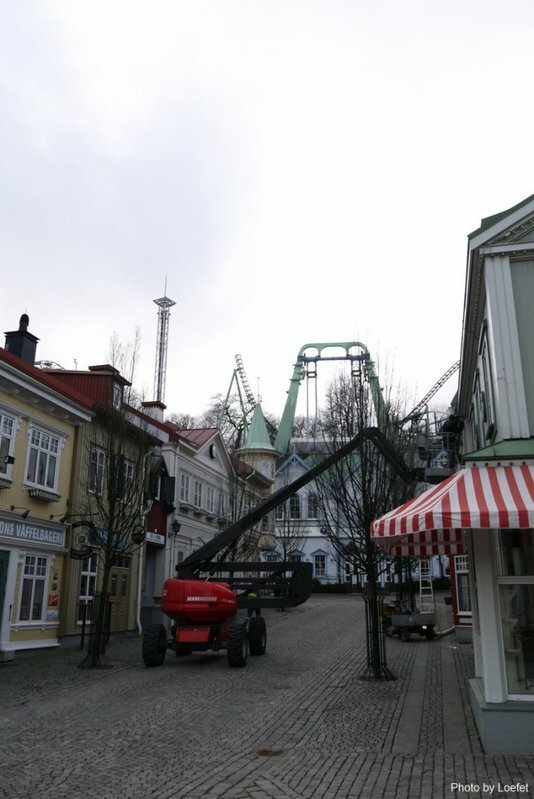 And to make this on topic... Yay, go Liseberg. I can see my hotel I&#39;m staying in.. just praying we have a room overlooking Helix. That would be so so so sweet.